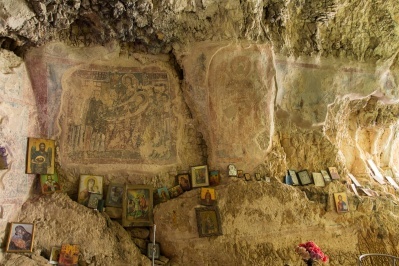 about the monastery can be taken out from the frescoes in the inside. 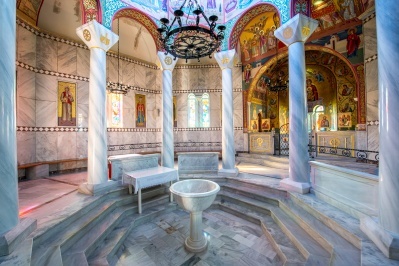 The frescoes inside the dome seem to be from the same time as those of the monastery inside, as are the pictures at the iconostasi, which are of rare Byzantine art. 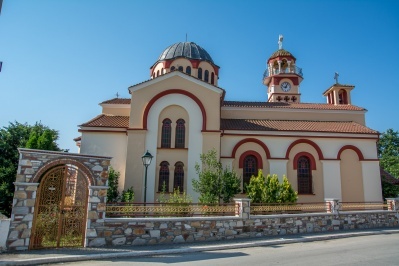 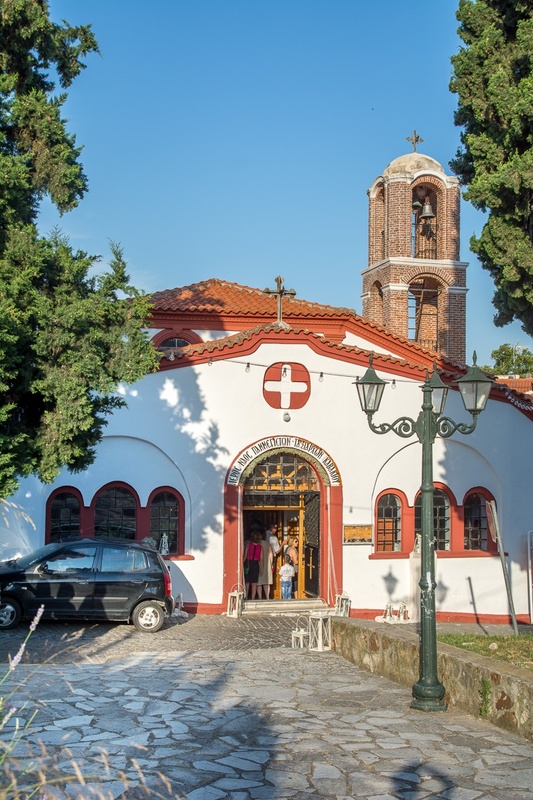 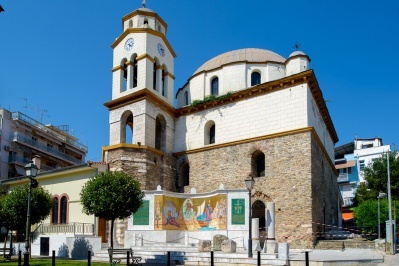 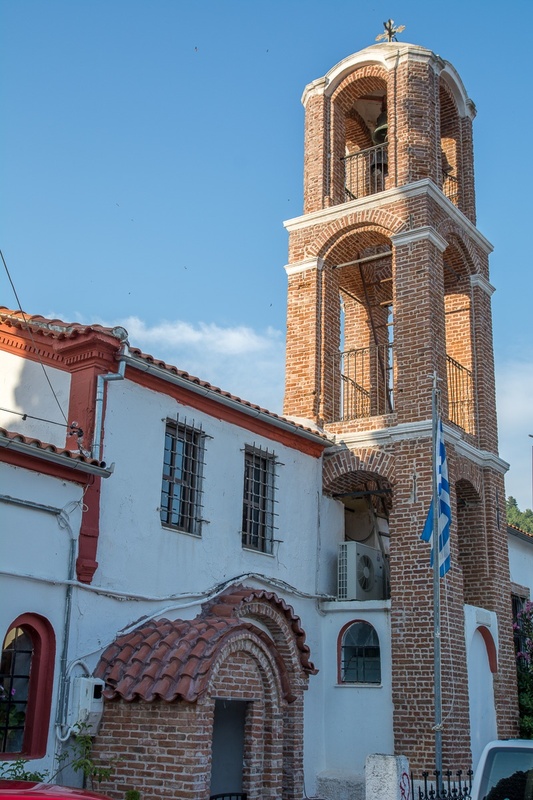 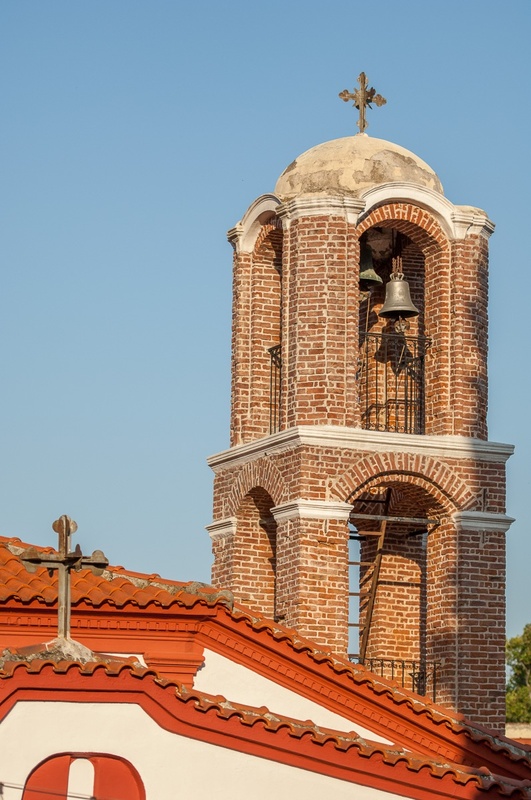 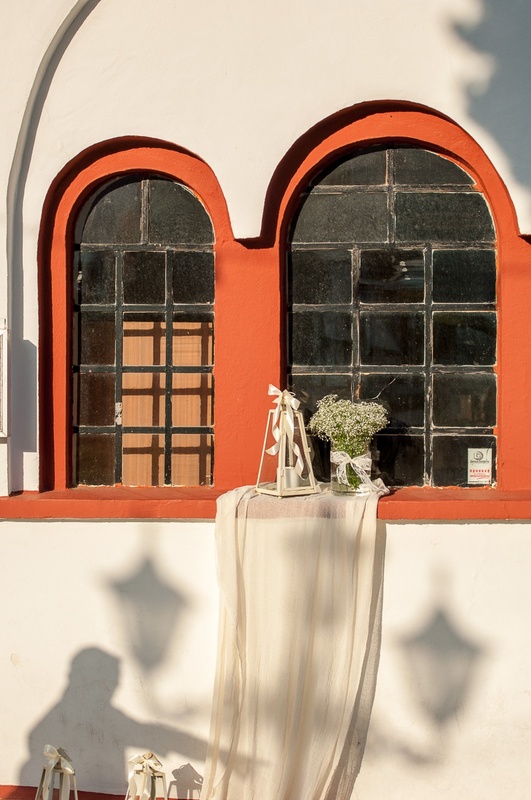 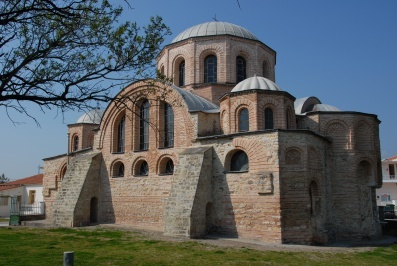 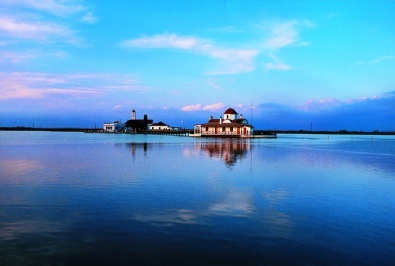 The church of the monastery withstood even the large earthquakes that shook the city of Xanthi in 1829 and is the only building that seems to have survived from that earthquake throughout the region. 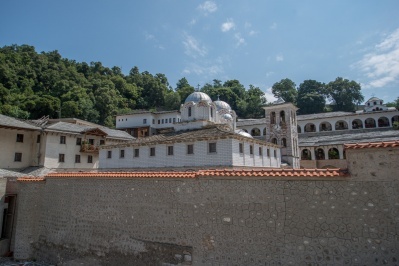 This monastery, after the catastrophe of Mikra Asia and the accumulation of refugees, it was given by the Holy Metropolis to house orphans of uprooting, and remained as such until 1936. 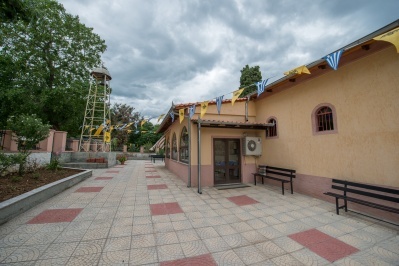 Then it was converted into barracks and it was used by the army until the Germans entered the city (April 8, 1941). 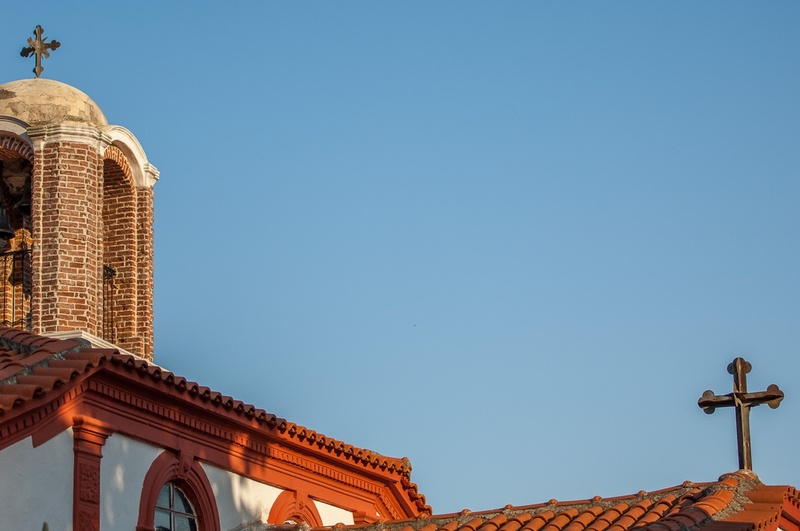 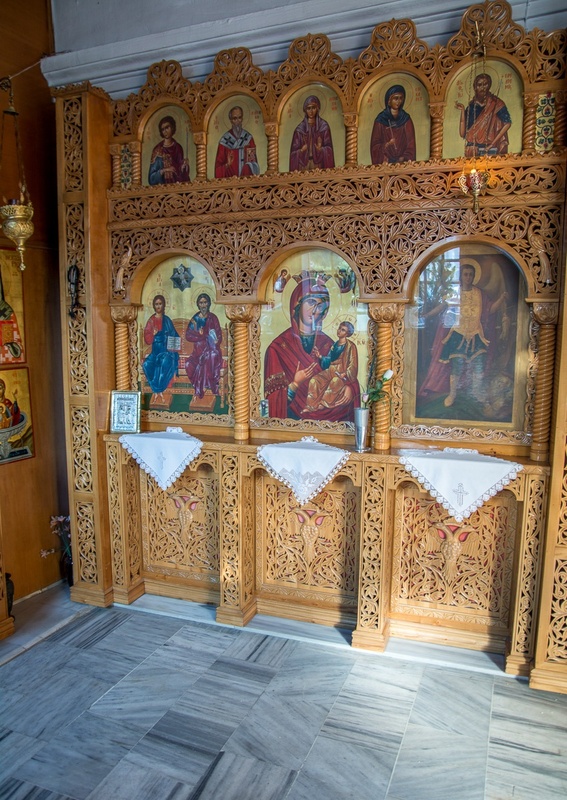 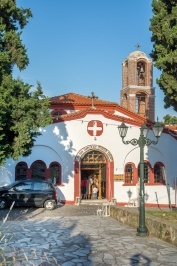 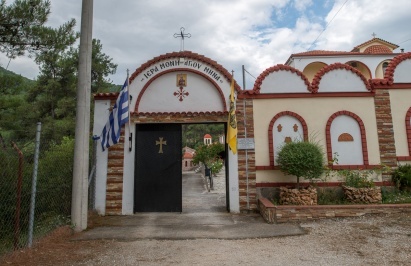 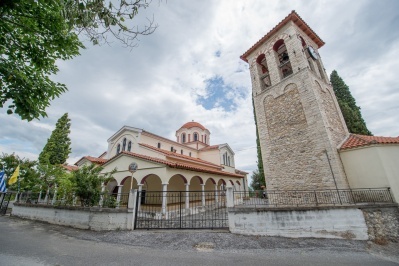 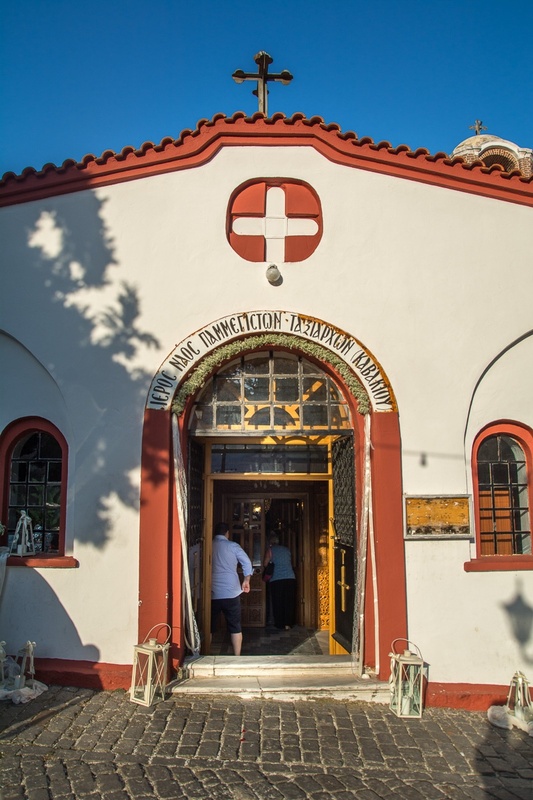 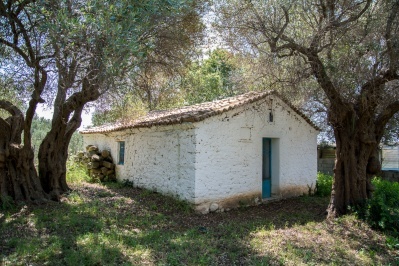 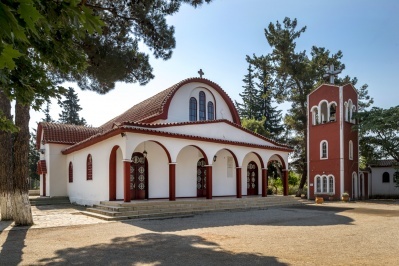 After the liberation of Greece from 1946 until today, the monastery houses the church school which has proven to be a preparation for many clergymen, professors, scholars, staff, etc.